No matter how major or inconsequential your skin concern, a visit to the dermatologist is always a good idea. Your skin is the focal point of your beauty and maintaining the health of your skin is important. And who better than a dermatologist to help you do that? Most girls have to suffer through this problem in their teenage years. 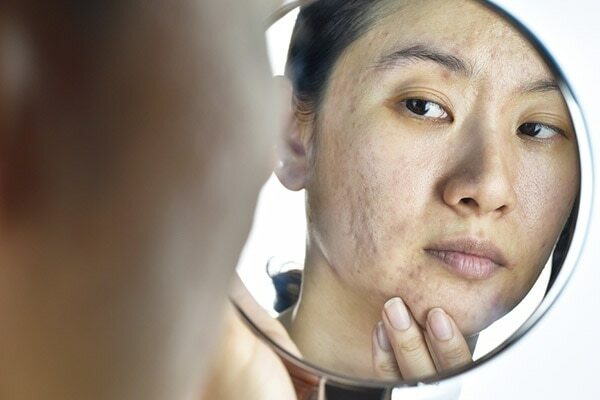 But if your acne keeps coming back even after you are long past your teens, it’s time to get a more effective treatment. A dermatologist is just the person you need for that. If you have faced a facial injury that has left a scar or a mark on your face then only a dermatologist can help you lighten the scar. A dermat knows how to reduce almost any type of scar. 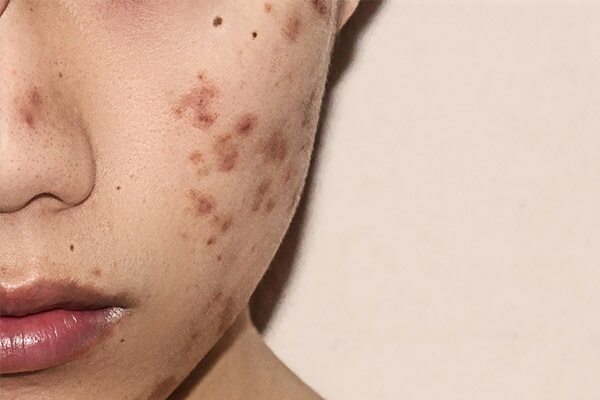 So, schedule a visit to the dermatologist if you want to get rid of that glaring mark. Is your skin darker in some areas than it is on the rest of your body? 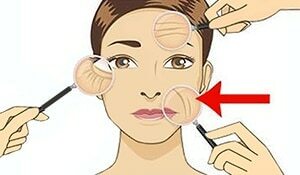 It could be due to the prolonged use of a cosmetic that’s darkening your skin or it could be your clue to something else. 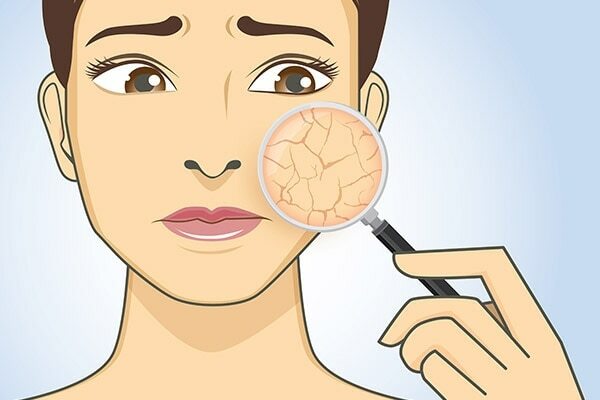 Instead of avoiding it, consult a dermatologist. If your skin has suddenly started to itch or it feels flaky it could be due to Eczema. 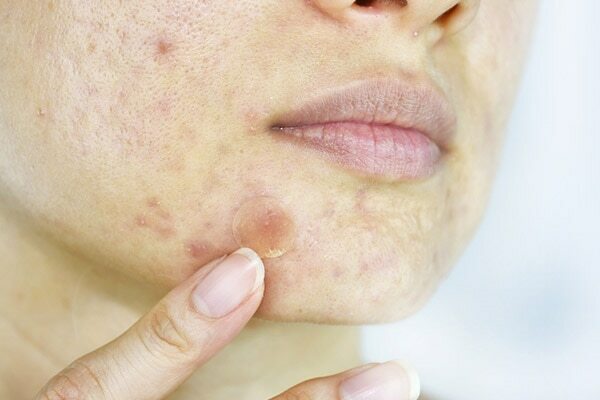 This is a chronic skin condition which causes irritation, itchiness and flaky skin. A dermatologist can help you determine the underlying cause and treatment for itchy skin. The earlier it’s detected, the better it can be treated—that’s the rule for cancers. A dermatologist knows the symptoms for skin cancers and can help you treat it. An annual visit to a dermatologist is recommended for staying up to date on your skin care. 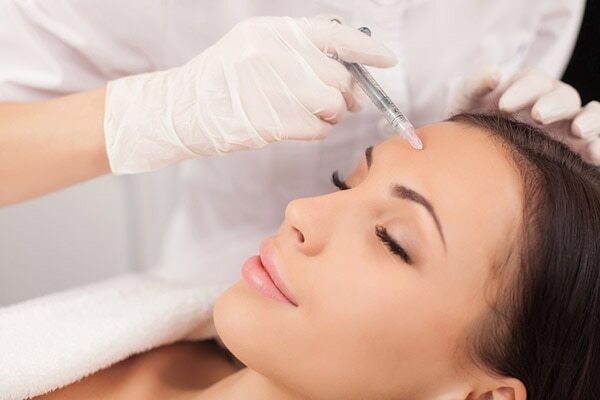 A dermatologist not only helps treat skin concerns but can help you get better hair and nails. So, if you find something unusual with your nails or if your nails have suddenly become brittle, a dermatologist has the cure. Whether you have a skin concern or just need expert advice for your skin care, a dermatologist can help you. 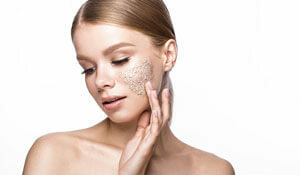 Even if you don’t have any major skin concern, it is always a good idea to see a dermat and maintain good skin health.